Contest: Win a Moto 360 From Droid Life (Day 3 of 5)! 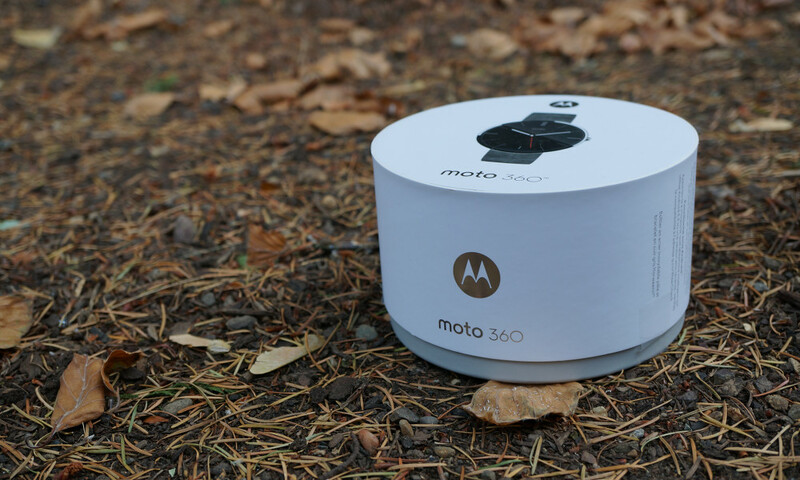 Our first two Moto 360 contests in our week of giveaways have been insane. Each grabbed well over 20,000 entries, which is mind-bogglingly tough to comprehend. We aren’t complaining, though – it just shows how awesome the DL community is. But you knew that. With that said, it’s time for day 3! As a reminder, we are giving away a Moto 360 each day of this week, meaning that in total, you have 5 chances to win a new Android Wear device from Droid Life. Yes, we still love you like that. It is the same deal as the first two days – simply fill out however many entries you would like in the Rafflecopter widget below, sit back in your chair, and wait for tomorrow morning at 8:30am Pacific to see if you are winning a brand new Moto 360 in silver/grey. Let’s do this (again, again). Day 3 Prize: 1 (one) Moto 360 in silver/grey. Our winner will be chosen at random, tomorrow morning, September 18, at 8:30AM Pacific.